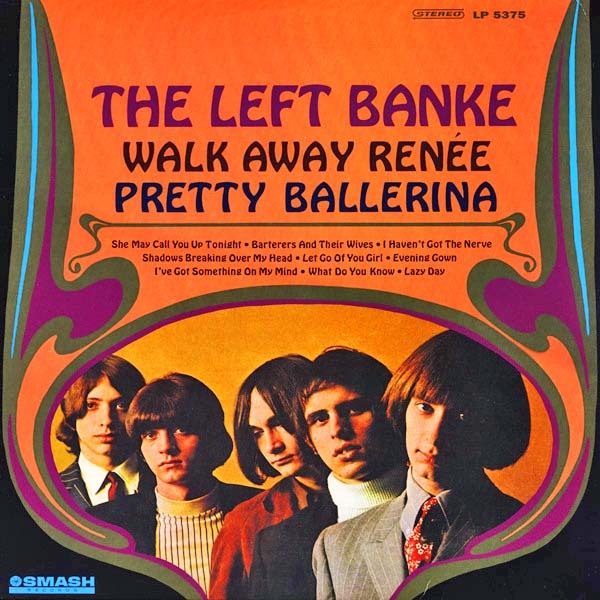 With this song, we know we’re in the Sixties with its socially aware lyrics and surreal qualities. Turn on, tune in, you know… “Incense and Peppermints” is credited to John S. Carter and Tim Gilbert with help (uncredited) from Mark Weitz and Ed King. 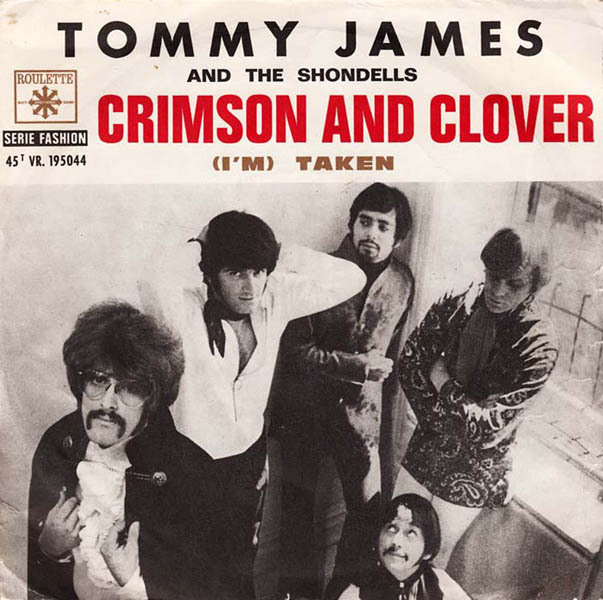 In 1967, the single went to #1 on the U.S. Billboard Hot 100. It sold more than one million copies and was awarded an RIAA gold record. The song was also on the group’s 1967 album Incense and Peppermints. It was their first album. 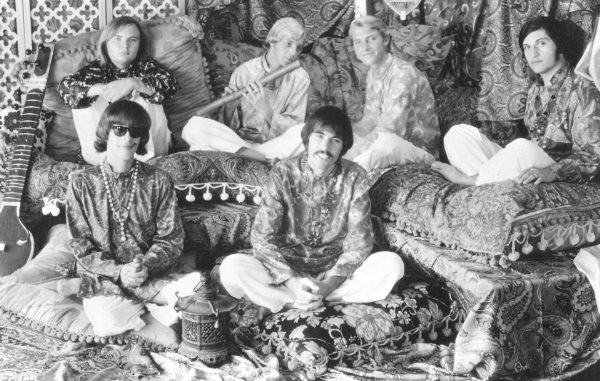 Strawberry Alarm Clock is a psychedelic rock band that formed in Los Angeles in 1967. At the time, they included Ed King (lead guitar, vocals), Lee Freeman (rhythm guitar, harmonica, vocals), Gary Levtro (bass), Mark Weitz (keyboards, vocals), and Randy Seol (drums, percussion, vibes, vocals). Greg Munford sang on the track, and songwriter Steve Bartek played the flute. For the album, the band brought in George Bunnell (bass, rhythm guitar and vocals). 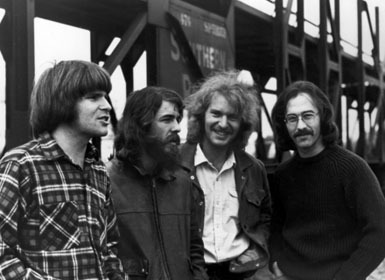 There have been many changes in group membership, and the band toured and performed for many decades. Ed King joined Lynyrd Skynyrd in 1972, adding more guitar power to that group. The Pass the Paisley Groove Pad is a resting stop, a place to chill out and listen to the featured song on the stereo. If the mood strikes you, click on the juke box to access and listen to the 50+ free online songs there. The TV has several channels, with selections updated twice a week. Every now and then, Pass the Paisley hosts an all-request of 1960s and 1970s songs for a Be-In at the juke box in the Groove Pad. Keep on truckin’. Hope you enjoyed “Incense and Peppermints” by Strawberry Alarm Clock.